STILLEN Lip Spoilers - Dezod Motorsports Inc - Home of the automotive performance enthusiast since 2002. 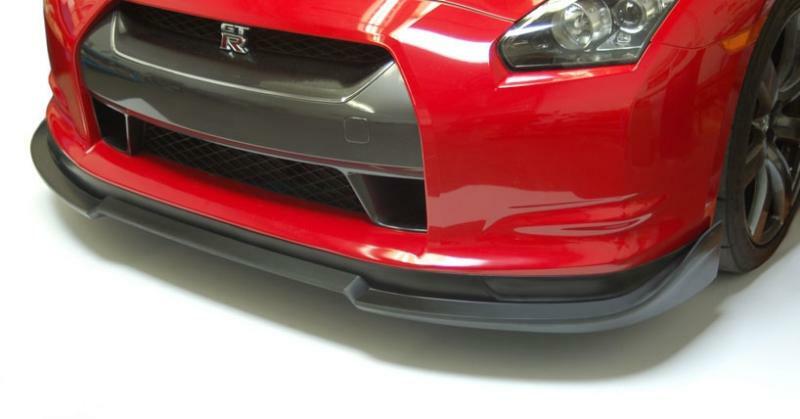 Add an aggressive look to your car with STILLEN’s urethane front lip spoiler. This spoiler fits the stock front fascia. Shipped ready for final prep and painting, we recommend using a qualified paint & body facility for installation and paint matching. This spoiler offers the same durability and long life typical of STILLEN Urethane and carries a limited lifetime warranty against cracking or breaking during normal use.